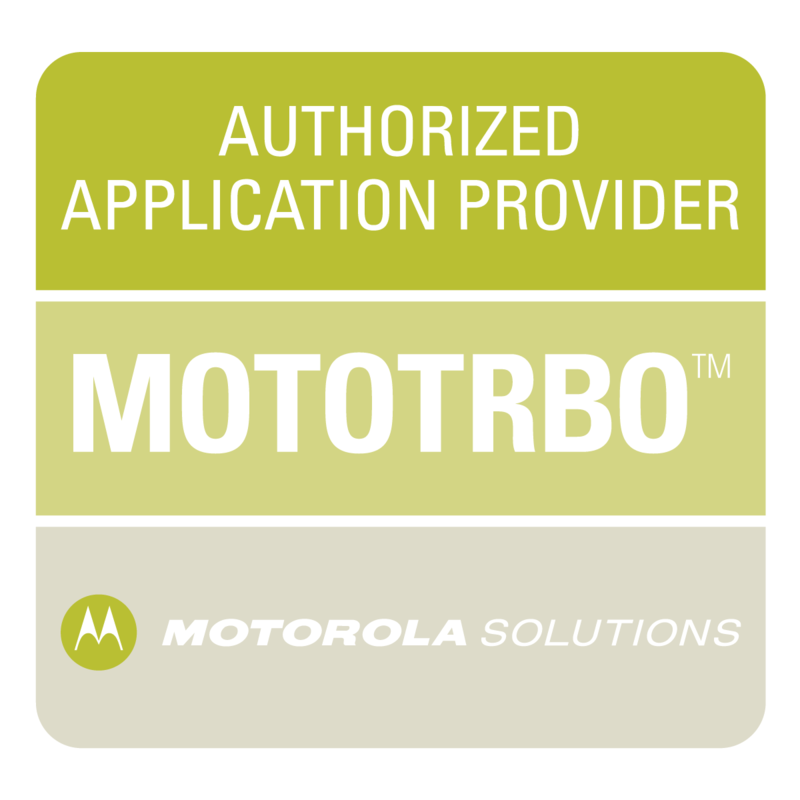 NexLog communications recorders support IP-based recording for calls on the MOTOTRBO Capacity Max topology. The call types that can be recorded include Group calls (Clear), Group calls (Enhanced Privacy), Individual Calls (Clear), Individual calls (Enhanced Privacy), Site All-Call, Multi-Site All-Call, Broadcast, Emergency, and Transmit Interrupt/takeover. The NexLog recorder interoperates with MOTOTRBO Voice and Radio Command (VRC) Gateway(s) to capture, record, and archive the IP audio streams and call-related metadata for each voice transmission. NexLog communications recorders support IP-based recording of Group Calls and Individual Calls for the MOTOTRBO Linked Capacity Plus, Capacity Plus and IP Site Connect controllerless systems. The NexLog recorder interoperates with MOTOTRBO repeaters that are licensed for "NAI-Voice". NexLog utilizes via the Network Applications Interface/Voice API to capture, record, and archive the IP audio streams and call-related metadata for each voice transmission. NexLog communications recorders support IP-based recording for the MOTOTRBO Connect Plus topology via interface to the customer's AVTEC Scout Console system and VPGate(s). The NexLog recorder interoperates with VPGate(s) and/or Scout consoles to capture, record, and archive the IP audio streams and call-related metadata from each voice transmission. 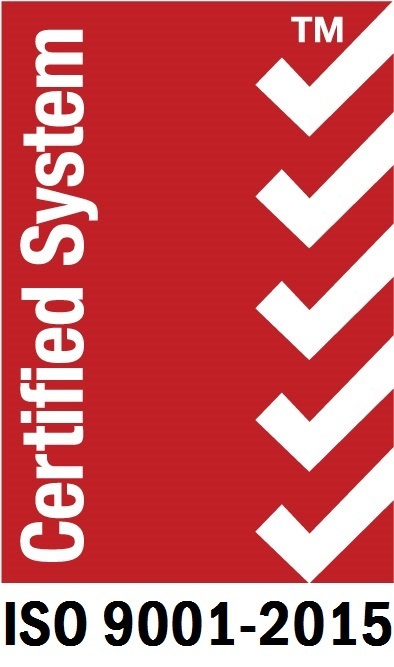 Eventide is an Avtec technology partner and has achieved Avtec's "GOLD-CE" certification status.